In 2008 the recession hit Marcus Sheridan’s company, River Pools and Spas. As his business suffered he tried something new: Posting strategic content on his company blog. 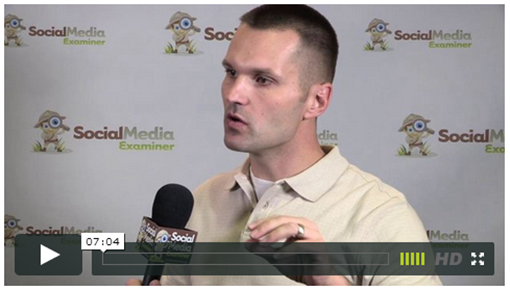 In a video produced by the Social Media Examiner we see just how Sheridan turned around his business by posting unique content that quickly became his company’s best salesperson.